We work hard to provide unparalleled service and establishing a great reputation with all our clients in Cyprus. Our goal is for all our clients to walk away knowing that we did everything possible to ensure they are happy and satisfied with their Cyprus property transaction. Another goal is to make the process of buying or selling property in Paphos efficient, enjoyable, rewarding and stress free for you. Buying and selling a home is a significant transaction that we will never take lightly. Through hard work, we have been fortunate enough over the years to have had many happy customers,so many in fact, that we have had to separate our buyer testimonials from our sellers. See what some of our Valued Buyers in Paphos have said about our real estate services. 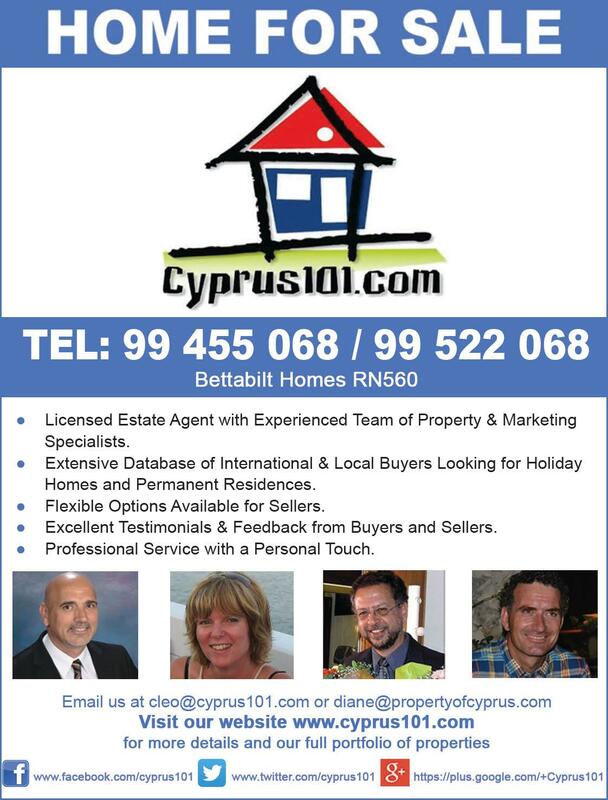 And what some of our much appreciated Sellers in Paphos have said about our real estate services. Whether you are planning to buy your first property in Paphos or sell your current property, contact us today!